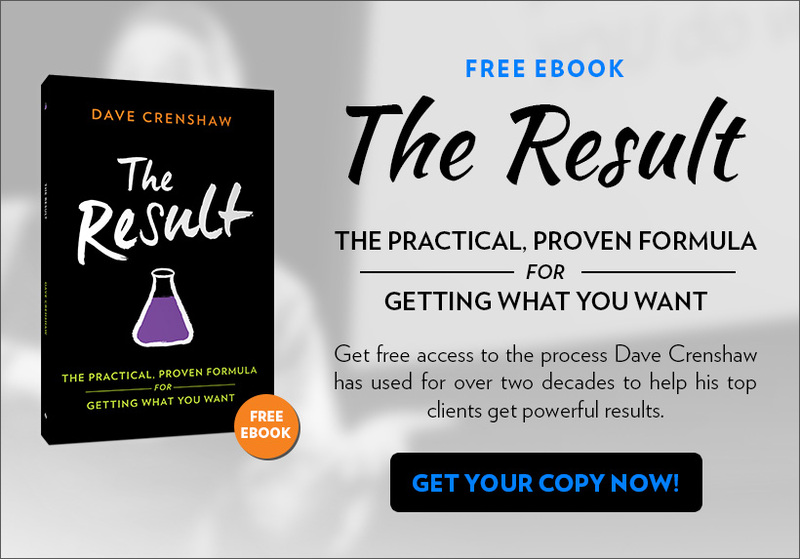 Dave Crenshaw and Invaluable Inc. are honored to support causes that foster entrepreneurship worldwide. We believe that the next generation of innovative leaders are only a few tools short of changing the world. 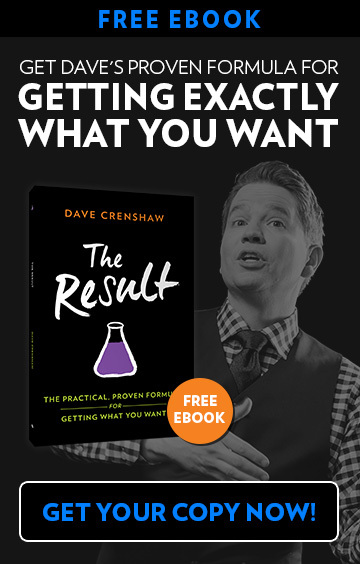 Business leadership empowers people to create their own vision, dig themselves out of poverty, and create opportunities for those around them. Kiva – Kiva is a non-profit organization with a mission to connect people through lending to alleviate poverty. Kiva allows people to lend money via the Internet to people in developing countries through Kiva’s 142 partner microfinance institutions. 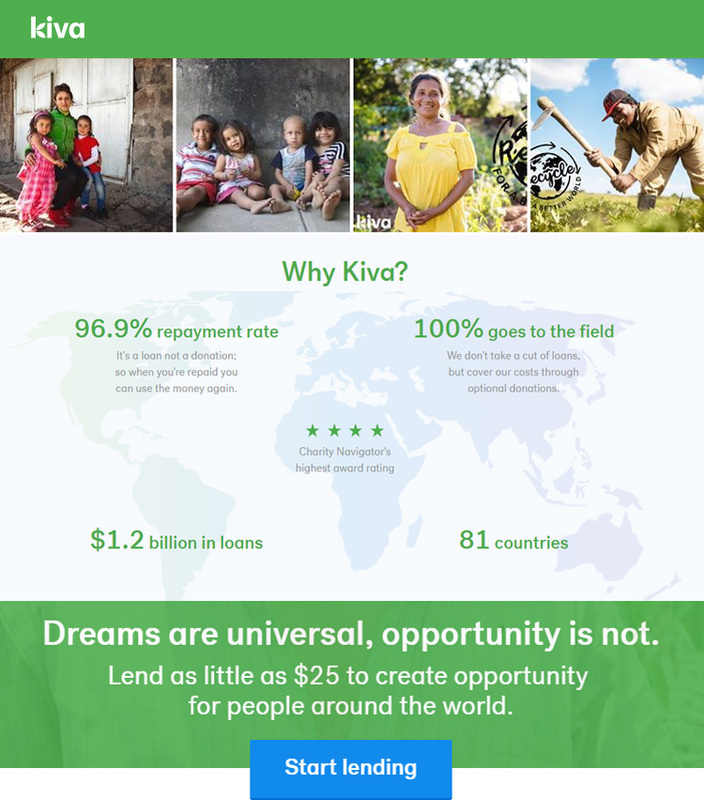 Kiva lets individuals lend as little as $25 to help create opportunity around the world. Kiva itself does not collect any interest on the loans it facilitates. It is purely supported by grants, loans, and donations from its users, corporations, and national institutions.